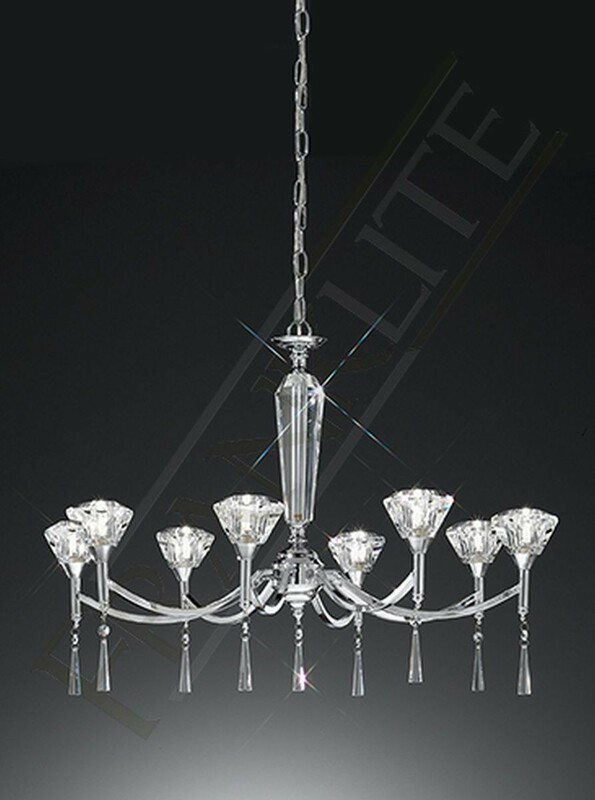 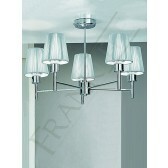 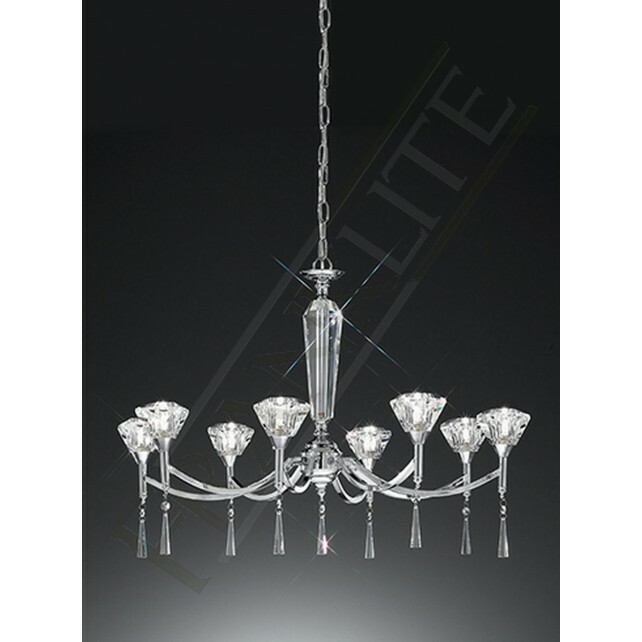 From Franklite the 8 light ceiling fitting from the Desian range shows a polished chrome finish, with clear crystal glass shades, droplets and a crystal glass column and slight curved arms. 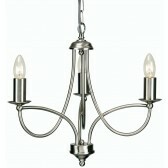 The fitting is height adjustable only at the point of installation to meet your lighting requirements. 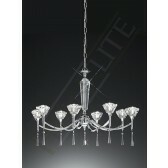 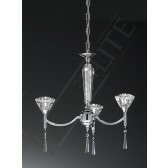 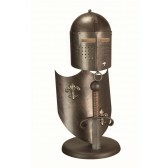 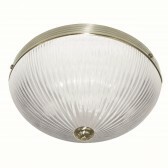 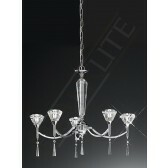 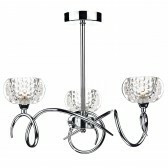 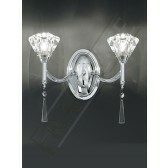 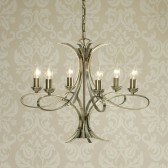 To suit any room and interior this light would look stunning in most rooms. 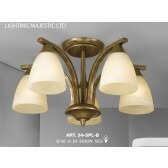  Supplied with G9 halogen lamps which are suitable for dimming.